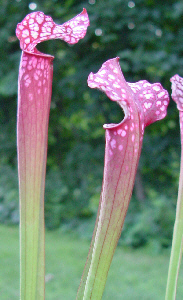 This form of S. leucophylla has deep, pinkish red tubes growing up to 36" tall. A truly breathtaking form! 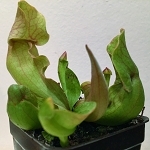 Young plants currently available.